I've been so blog-lazy recently, sorry about that! I've been swamped with work. Recently while feeling a little poor and over worked I decided I needed a little retail therapy. With not much more then £15 spare cash I knew whatever I got had to be affordable, but I also wanted to get as much as I could. 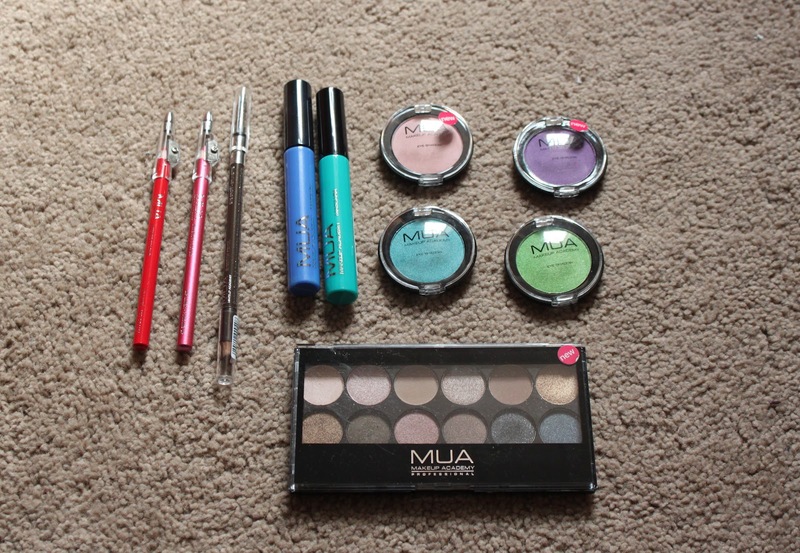 I had been wanting to try out some more MUA makeup so I had a browse on the website and picked £12 worth of items. The postage was 2.95, which I could of saved had I left the house but hey, sometimes time just doesn't allow! All of the liners are really pigmented and smooth, then glide on really nicely, I used the brow pencil for my brows and it was a really good match, however I will say the brush on the end is very stiff and scratchy so be carful when using it! 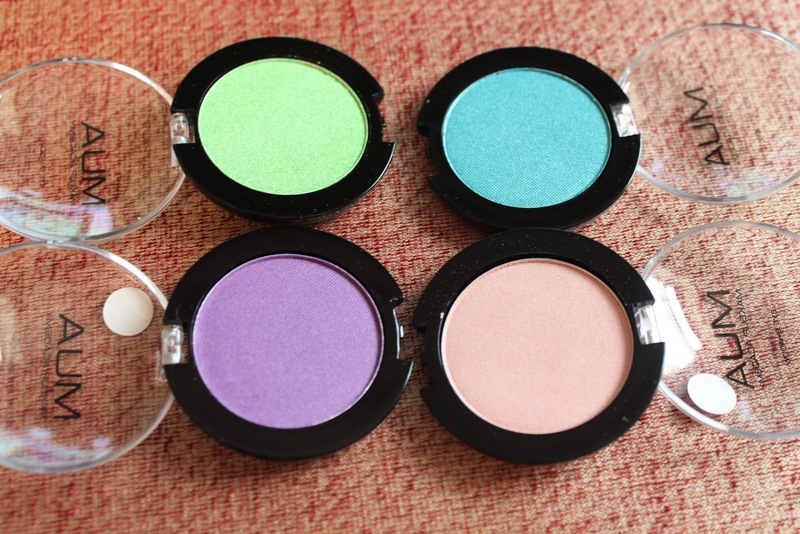 I actually used the spooly / angled brow brush from my Sedona Lace kit which I love. 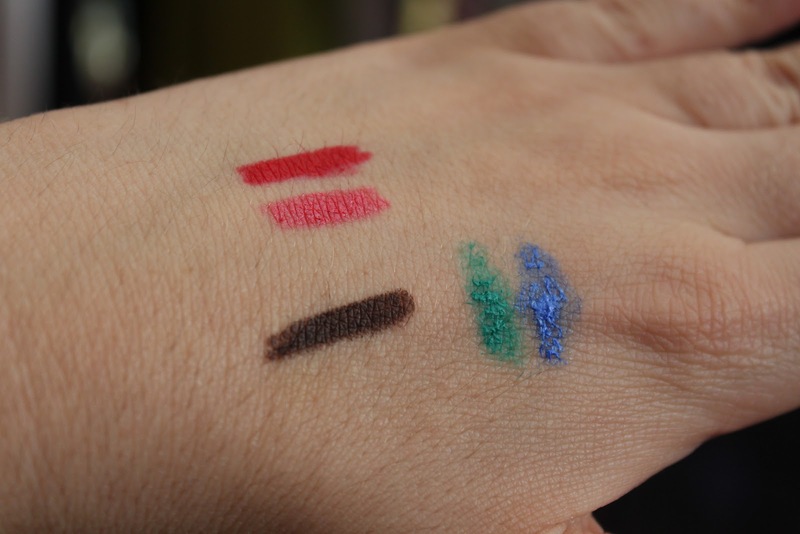 The mascara's are really nice colours but quite difficult to swatch. 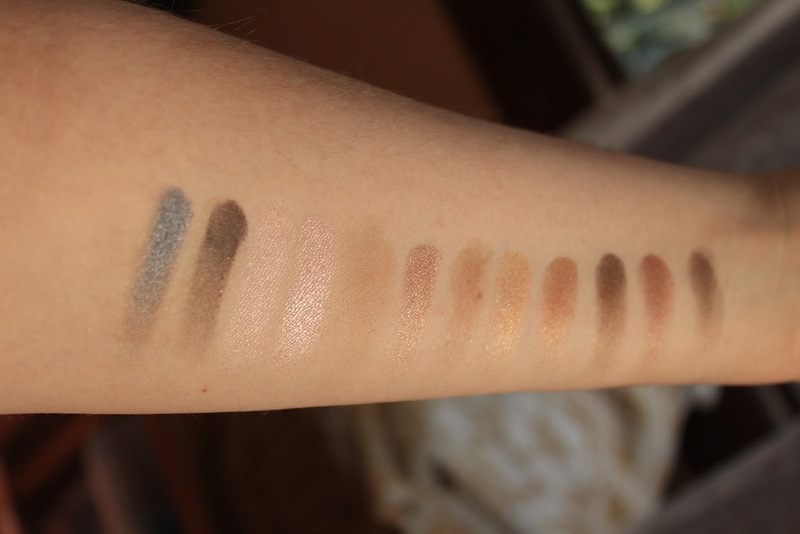 These are the swatches from the Undressed palette, The first was in direct sunlight and the second was in the shade but still outside. The last two colours are actually of the left (first on my arm) as I ran out of space! Whoops. I'm new to this big palette swatching business. 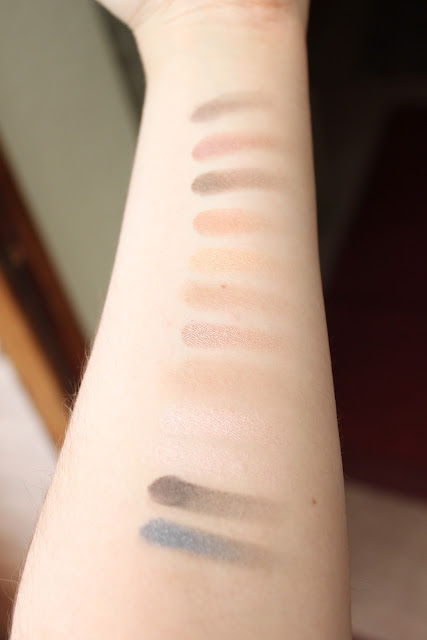 They were all swatched without a base and one single swipe. 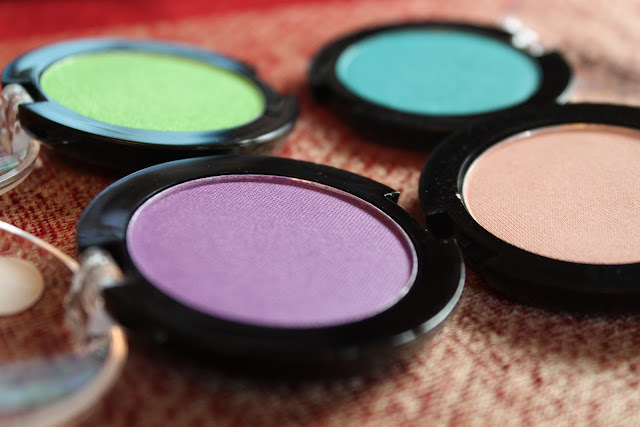 The colours are really pigmented and a really nice selection of shades, I've used the palette 3 times since purchasing and I really love it. I love MUA, They have really good products for the price.